Because of continuing problems producing the Retina display for the new iPad, Apple continues to give the job solely to Samsung. According to Ming-Chi Kuo, an analyst with KGI Securities, all of the panels used by Apple in the first quarter were produced by the Korean based manufacturer. The analyst said that LG Displays was supposed to have started delivery of the same panel in the current quarter. With production of the screen described as complex, other companies outside of Samsung have been struggling with its production. So while Samsung will remain the main supplier of the displays with LG adding some production this quarter, it is believed that Apple's third screen supplier, Sharp, won't be able to deliver its expected number of screens until the third quarter. In a research report to clients, the analyst wrote that, "Sharp Still has production yield and material stability issues unresolved due to the adoption of Oxide technology." Due to lack of supply, Kuo believes that Apple sold 13.1 million units of its tablet last quarter. He expects sales to rise to 18.6 million in the second quarter as production of the Retina displays picks up and more iPads become available. Shipping time for the new iPad has dropped down in the last few days to 5 to 7 days, a sign that supply is coming in balance with demand. Kuo also believes that Apple will release a iPad-mini version with a 7.85 inch screen in time for the winter holiday season. Yes...and my iPad 3 have problem with light leak in the botton and the upper sides of the screen that I can see clearly in complete black screen!... 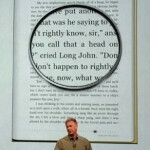 AMOLED display for next iPad please! I had this problem with my iPad 2 last year. A lot of the LG panels had this problem and were swapped at the Genius Bar luckily. I didn't think Samsung had the problem...but maybe you got an LG Screen? On some models it may just be the adhesive drying. If the light leakage remains after a couple weeks then it's probably defective. iPad with AMOLED? no way. I hope sammy never sells its tech to rivals! Samsung actually held back their tech to some potential rivals. HTC was one of them during the HTC Desire times. Due to Samsung declining to supply AMOLED or overcharging to supplying the tech, most of HTC devices were on SLCDs from Sony. Samsung will stop or give the customer a hard time, if they think whoever they're selling to is a potential threat. That AMOLED would be made by Samsung, also. Funny, now that works out. Man do I wish Google owned Samsung instead of Motorola. If they didn't give Samsung access to Android, they very well could have bought them out at some point. You are partially right. No, Google can't buy the whole Samsung Group, but they can buy Samsung Mobile division. All i can say is apple should have just stuck with 1920x1080 of course they are to stubborn to change their aspect ratio. All the apps would have to change then. They were kind of forced to keep 4:3. Actually, it is more like they are STUCK with the 4:3 display in spite of a desperate need to modernize. screw up the displays Samsung. So Apple has been taking credit for Samsung's amazing display. So how is Apple more innovative? Haha actually a Motorola fan, hence the DROID eye as my pic. I think Apple is really good at refining ideas, but they aren’t very original. And they take credit for others work. Like when they took android’s notification bar and when they took the mouse from Xerox. But they often make those products work better and build a popular brand. Unfortunately they lack open development and their "one size fits all" approach doesn't work for me. Dude the OG DROID made Android popular. Galaxy Nexus is a nice phone, but I prefer the DROID line. 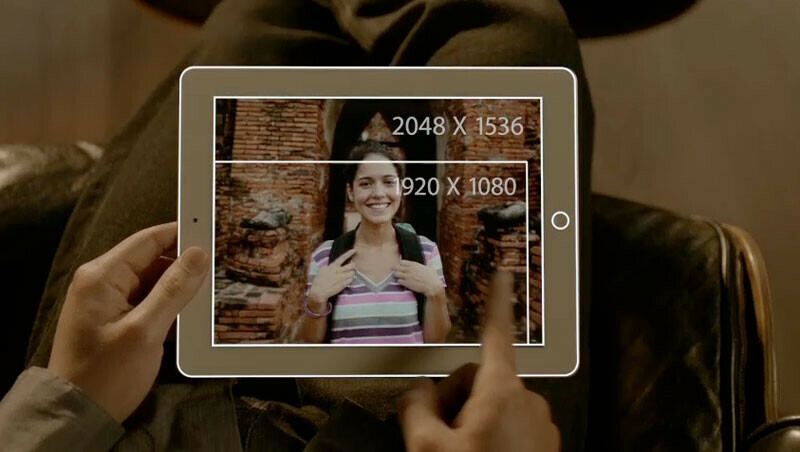 so why can't samsung tablets match the retina display (which they made for apple) on their own products. i guess samsung display really values the confidentiality of their contract with apple, even samsung mobile which is their sister company caught left handed when ipad2 retina display was released.